Posted on June 16, 2013 June 16, 2013 by Vicky LorasPosted in Academia, adult learners, Conferences, education, language, learning, teaching, writing, Yeditepe UniversityTagged Conferences, Deniz Aryay, Ece Sevgi, language, learning, special moments, students, teaching, writing, Şehnaz Ceren Cessur. Many many thanks for sharing this wonderful post on my blog. I find the idea of a Writing Center brilliant and believe that all universities, and especially those with Philosophy, Language and Literature Departments should have one. I wish the one I studied at did! It is a great form of support to students and surely it helps them see their strengths and where to improve. I am very happy we have met in person and hope to see you again soon! You will become (and already are, should I say!) great educators – we are very proud of you! Having met with Deniz Aryay during TESOL course admission interviews at our school, we had the chance to meet and talk about ELT field and career plans. 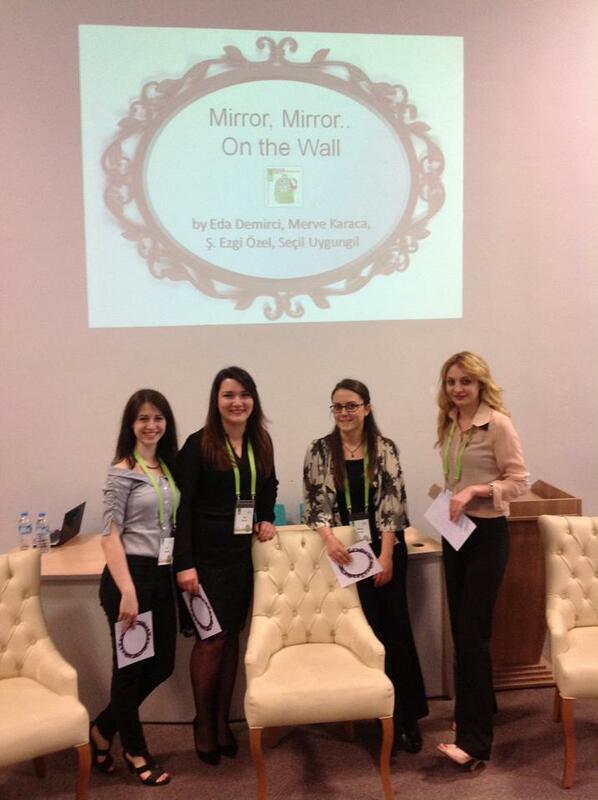 It is so good to see new enthusiastic educators who are so creative and willing to improve themselves and ELT field. 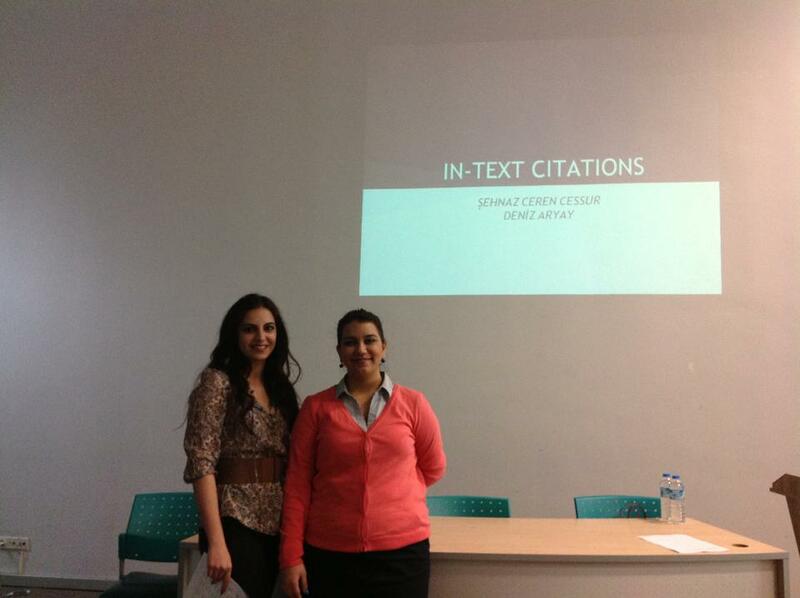 We do congratulate Deniz Aryay and Ceren Cessur for their post, and will to teach! Wow! I’m having goose bumps right now! 🙂 Many thanks for your kind words and support, it truly means a lot. I’m especially thankful for his opportunity you’ve provided Vicky! Having a Writing Center is indeed a brilliant idea, and we owe a lot to our leader of the flock; Ece Sevgi, who meticulously works to keep this place as a ticking clock. Many many thanks to y o u for writing this amazing post with Ceren, and to your lovely professor Ece who brought us all together. We are all very proud if you and moved with all your work and enthusiasm.